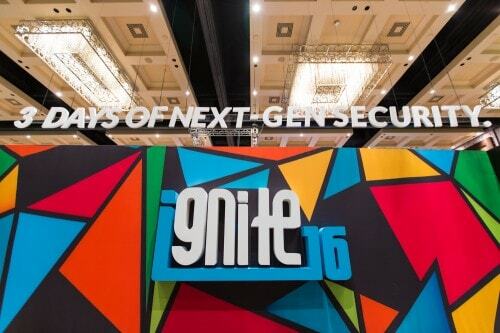 Read on for news, photos and updates from the first day of Ignite 2016 and what’s to come on Day 2 and Day 3. 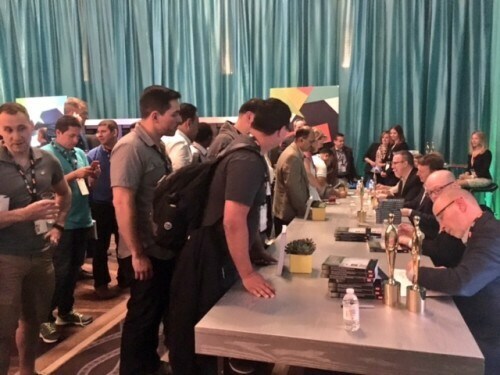 Ignite 2016 kicked off Sunday with pre-conference Ultimate Test Drives and hands-on workshops designed for security practitioners boning up on the Palo Alto Networks Next-Generation Security Platform. 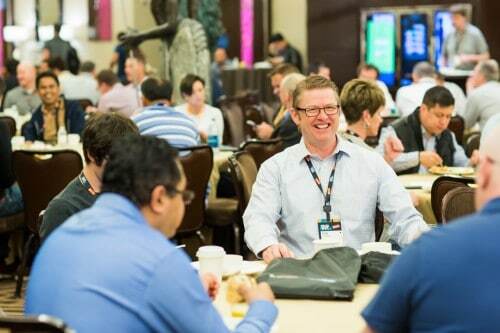 Heading into Monday, we tackled the big questions around how to create an intelligence-led security program, how to create and maintain a disruptive endpoint protection system, how to address IT-OT integration and regulatory compliance in the utilities sector, and many more topics that will continue to drive the cybersecurity conversation this year. 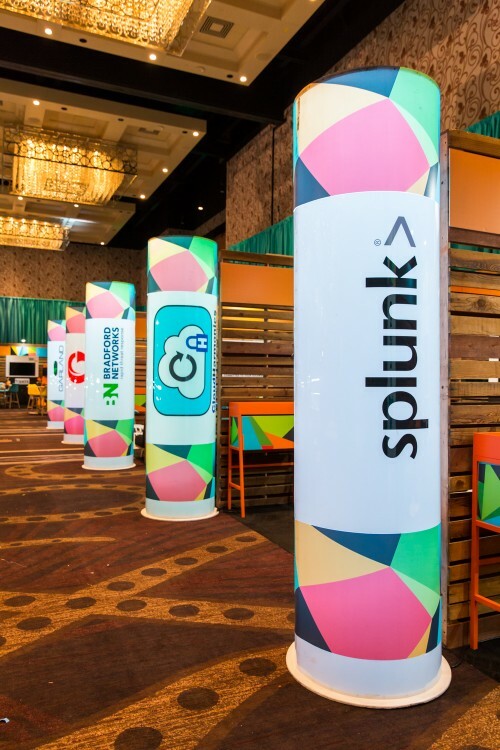 Congratulations to the 2016 Cybersecurity Canon Inductees! 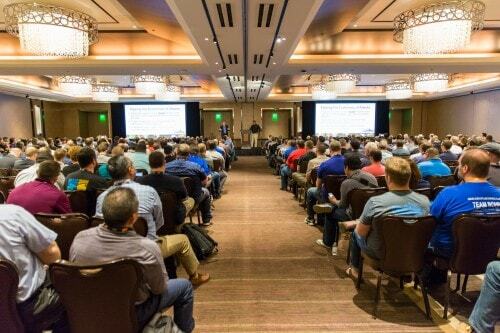 The first of two Cyber Range exercises, sponsored by The Wall Street Journal, kicks off at 12:30pm PT. 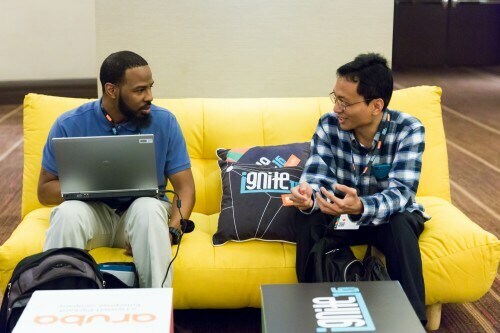 Follow along with all the action using the #IgniteRanger hashtag! 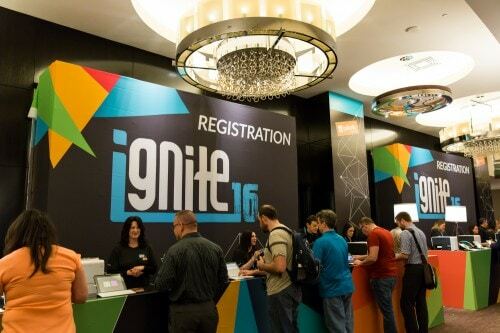 See below for some top snaps from the opening day of Ignite 2016 as well as social chatter. 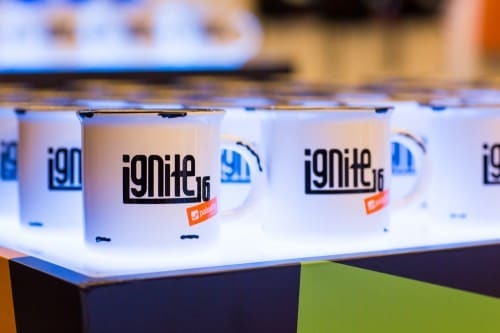 You can check out a full gallery of Ignite 2016 photos on our Facebook page – check back for daily updates!